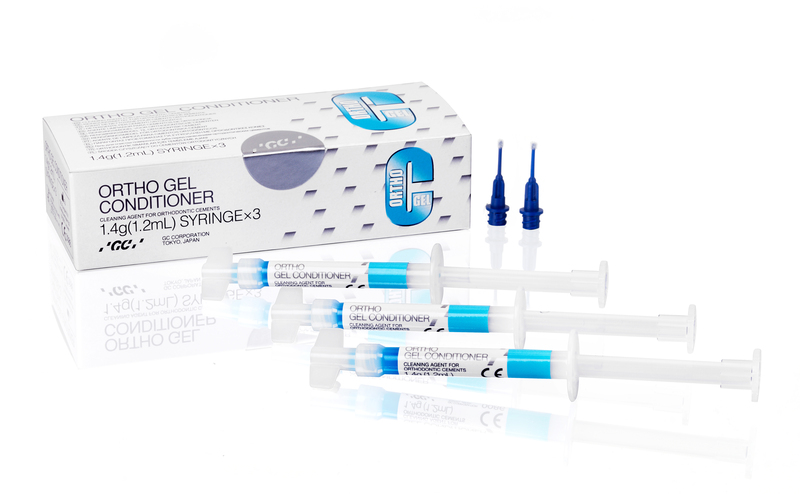 ORTHO GEL CONDITIONER is a unique 20% polyacrylic acid gel conditioner designed to mildly condition the enamel before application of a GC orthodontic luting cement. The gel conditioner will clean the surface effectively to achieve increased levels of chemical adhesion, but without causing damage to the enamel. 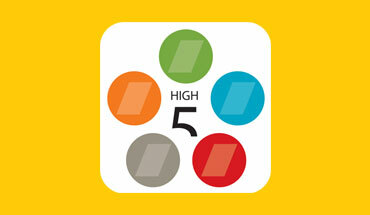 The conditioner is delivered in a syringe with brush tips for easy application. 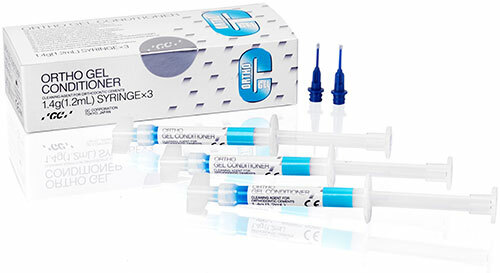 Designed to mildly etch and condition enamel, thus enhancing the bond strength of glass ionomer materials to tooth surfaces.